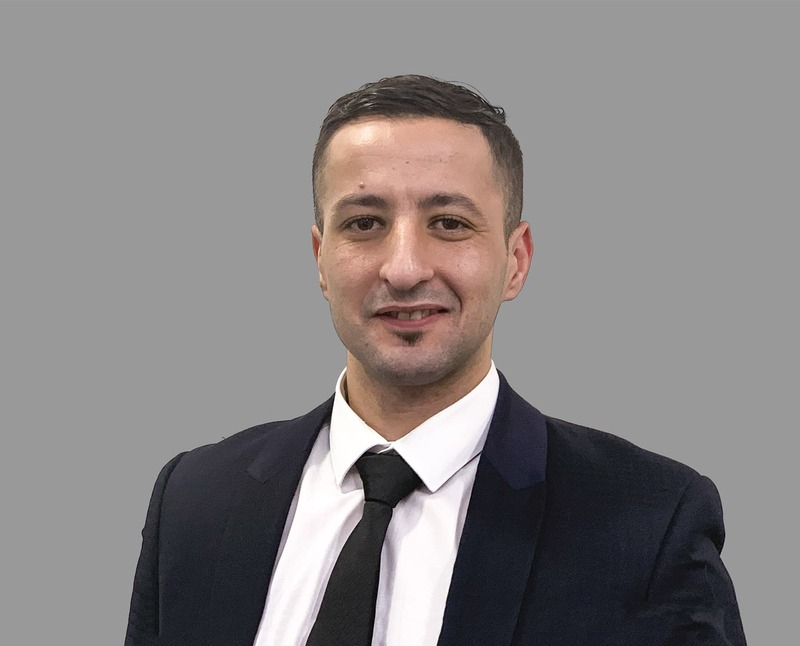 Billel studied Business Information Systems at Middlesex University, graduating in 2009 with a BSc (Hons) in Information Technology with Business Information Systems. Soon after he started working as a forex trader with Schneider Group before moving into the luxury sector where he spent the last 5 years working as a client manager, dealing with HNWI in french, arabic and english speaking countries for global telecom luxury brands such as VERTU & SIRIN LABS. This experience has helped fine-tune his customer service and client management skills, which he now brings to Capricorn. In his leisure time Billel enjoys music production, socialising & watching anything presented by sir David Attenborough.